IBASSIN: Ron Nelson Wins 2017 Costa FLW Series Northern on Lake Champlain Day! 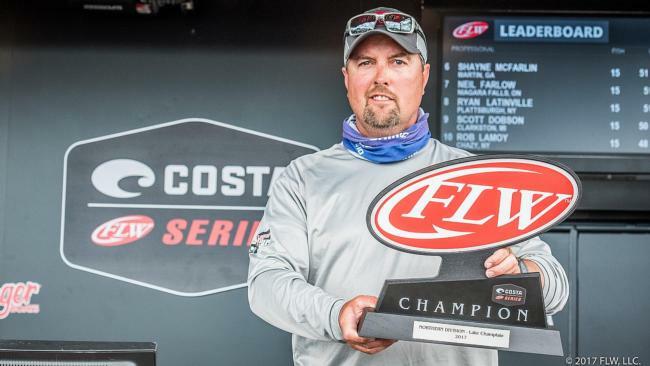 Ron Nelson Wins 2017 Costa FLW Series Northern on Lake Champlain Day! Chris Johnston 4th & Neil Farlow 7th. Weighing 18 pounds, 9 ounces on the final day, Ron Nelson of Berrien Springs, Mich., totaled up 54-9 for the win in the Costa FLW Series event presented by Power-Pole on Lake Champlain. The win is Nelson’s second at the FLW Series level, and he triumphed over a Northern Division record field of 195 boats. Nelson mixes largemouth with smallies for win. Smallmouths dominated the leaderboard throughout the event, but on the final day four of the 10 remaining pros attempted to gun for the win with some green fish. Nelson, who weighed some largemouths each day of the event, was the most successful, and in perfect position as the smallmouth sight-fishermen tapped their last reserves. Fishing entirely north of Plattsburgh, Nelson caught spawning smallmouths, like everyone else, and also mixed in some spawning and postspawn largemouths. For smallmouths, Nelson primarily fished a Poor Boy’s Erie Darter on a small jighead. For largemouths, the Michigan angler used aReaction Innovations Sweet Beaver on a jighead as well as a wacky-rigged 4-inch Yamamoto Senko. 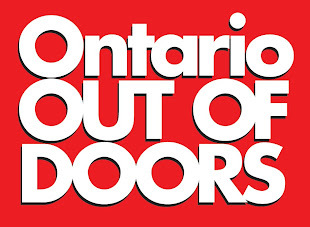 Nelson fished for smallmouths mostly in the main lake between Plattsburgh and Carry Bay, but he caught his largemouths in The Gut, Carry Bay and far north near Rouses Point. He didn’t always follow the same game plan, sometimes starting with smallmouths and sometimes green fish. 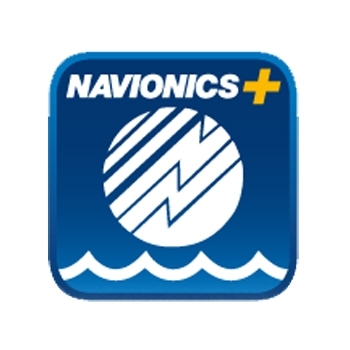 For him, it mostly depended on the conditions and where he thought the water would be calmest. Nelson’s largemouths were a mix of spawning fish caught off beds and postspawn cruisers he sighted and then tracked down. On days two and three, his biggest fish were both extremely dramatic catches, one because it got buried up in the reeds he was fishing and another because it came out of some metal debris that left his line nearly frayed to pieces. 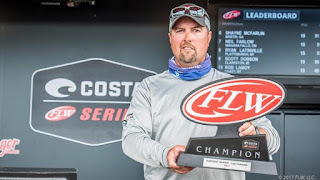 Nelson has won a Costa FLW Series event before, in 2013 on Smith Mountain Lake, and he’s got a habit of making FLW Series top 10s from Tennessee to Maryland to New York.